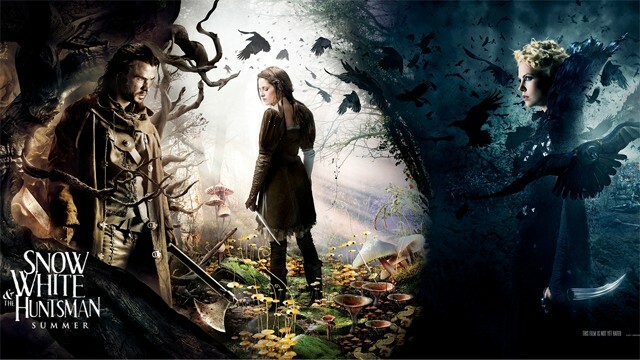 New Japanese Trailer For “Snow White & the Huntsman” Debuts | The Cineaste's Lament. ← An Appreciation: Composer Robert B. Sherman. So here’s something you don’t see everyday. It’s the Japanese language trailer for “Snow White and the Huntsman,” the epic retelling of the old fairytale. Kristen Stewart, Chris Hemsworth and Charlize Theron star. This entry was posted in action, Fantasy, Film News, Trailer Trash and tagged Chris Hemsworth, Kristen Stewart, Snow White and the Huntsman, Snow White and the Huntsman Japanese trailer. Bookmark the permalink.